can i still search for song/albums on my ipod whilst connect to this unit? or can you only control through the unit. 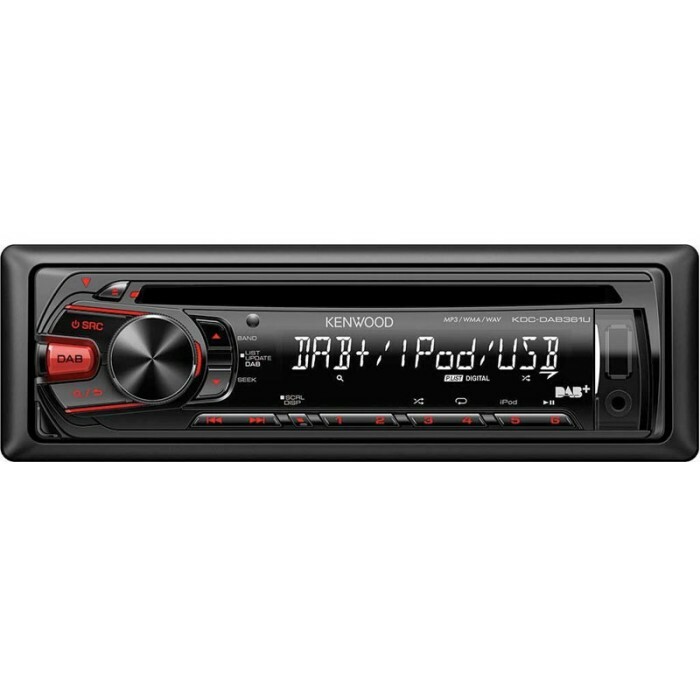 Once you have connected the iPod though the usb port, then you can only control it through the unit or you can use the aux and control it from the iPod itself. 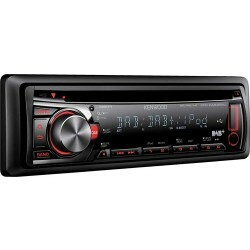 Will this radio fit my 2000 Mazda MX5 Eunos (japanese import)? Current radio is Bose FM/AM CD player. I realise I will need a DAB aerial and possibly a Car Stereo Radio ISO Harness Adaptor? This can fit your Mazda. 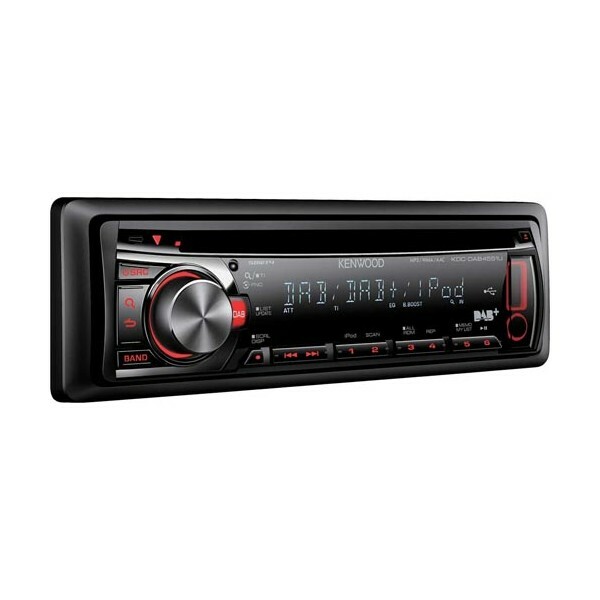 Hi, Is this radio compatible with the peugeot 207 10 plate? How easy is it to fit, diy or professional job?? Thank you!